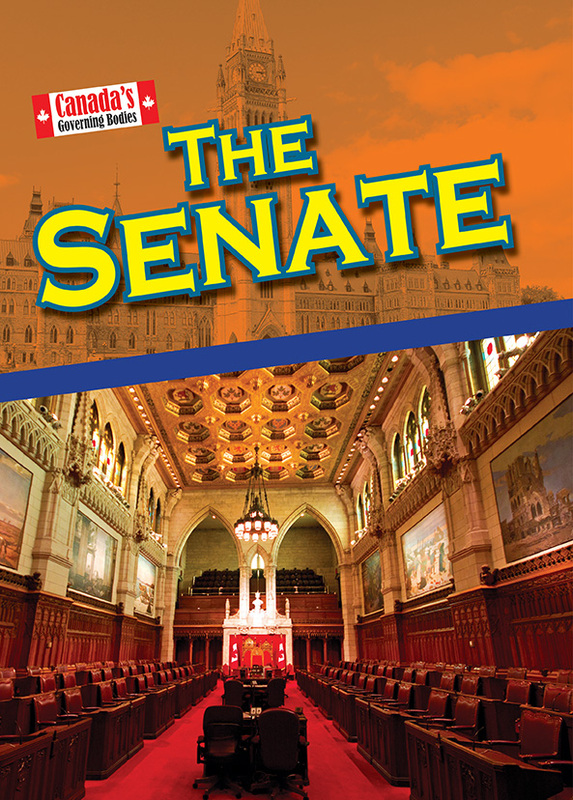 The Senate is the upper house of Canada’s Parliament and provides representation for the main regions of Canada. Senators are appointed by the Governor General, on the advice of the Prime Minister. Although the Senate is called the upper house, it does not have more power than the House of Commons. The approval of both houses is needed for a bill to become law, but the Senate rarely rejects bills that have already passed in the Commons. The Senate provides advice and makes recommendations for changes to legislation, although the Commons does not have to accept them. 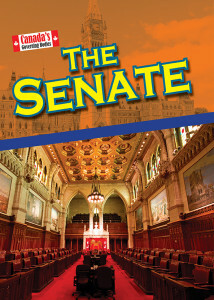 The Senate is part of the Canada’s Governing Bodies series from Weigl Publishers. Each title features informative text, colorful photographs, charts, maps, and timelines.